Videos in email campaigns will increase click through rates. 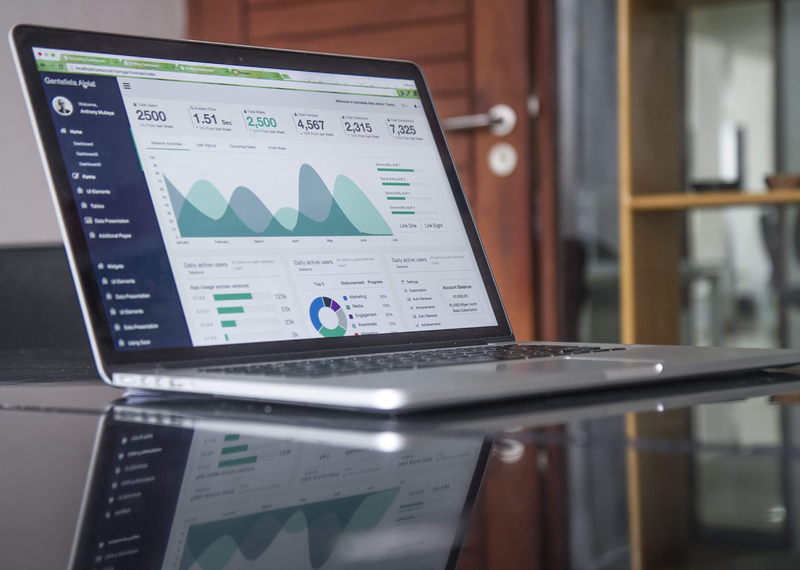 If your enterprise includes email marketing in its growth strategy and you employ video in your web pages to convey your most important messages, why not combine the two? Creating brand awareness through email continues to be a commonly used strategy among most enterprises. Adding video to email campaigns is beginning to become common also. And for good reason. 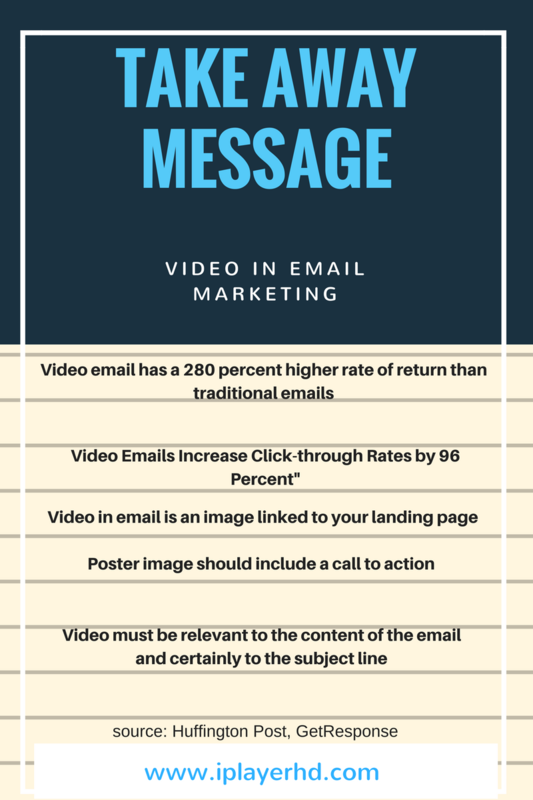 According to a Huffington Post article “…video email marketing is on the rise and has a 280 percent higher rate of return than traditional emails.”. WOW! There’s more. 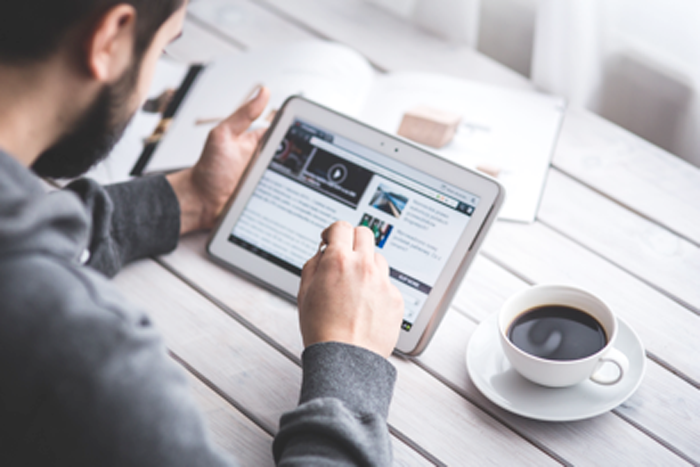 A GetResponse Study shows “Video Emails Increase Click-through Rates by 96 Percent”. That’s a lot of percent. The evidence continues to pile up. Emails that contain videos will result in a higher click through than the same email without the video. So it makes sense to do it. The next challenge is how to do it and get the best results. It’s one thing to claim success with increased open rates and click through rates. It’s a completely different thing if you can’t claim increased conversion success. 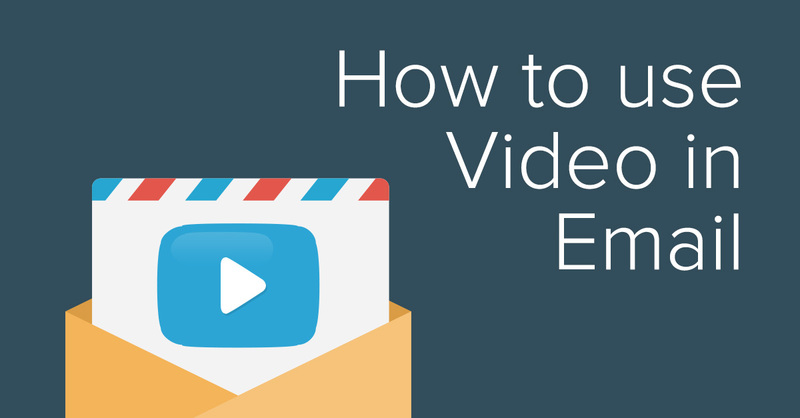 The first step to using video in an email is to understand how video in an email works. Or perhaps how it does not work. Have you ever watched a video in an Apple, Gmail, Android or Outlook mail client? Nope. Neither have I. That’s because these are email clients and not web pages. Video needs to play on a web page using html code and these are not web pages. So you can neither embed a video in an email created on these platforms nor can you watch video on them. You can embed html code in email marketing platforms like MailChimp, Constant Contact and so many others but what matters is how the email is viewed. And if it is viewed in Gmail, Outlook or Apple mail, there is no video to play. So then what do we mean by video in an email? Simply put, it’s really nothing more than an image in the email, complete with a play button, that simulates a player. The image is linked to a landing page with a video. If the written content is relevant (to the reader’s interests) and compelling, intuitively the reader will engage the play button to watch the video. That click or tap leads to the landing page where the video should autoplay – after all, they expect to see a video. Now that’s a good reason for video to autoplay on a web page. Two conditions, by the way, should be met before any video autoplays on a landing page: consent and expectation. Autoplay videos annoy most people and can do more harm than good. In this case, both conditions are met since the person consents to the video when he or she chooses play and then expects to see that video play. Create a great subject line and compelling content. Like all emails, you’ll need a subject line that grabs attention and maximizes open rates. Find a way to put the word video in your subject line and there’s a good chance your open rates will be bolstered. The folks, it seems, like to watch video and if a video is present, they are more likely to open it. The content of your email should be direct and to the point. Your goal, after all, is to get your recipient to move from the sidewalk into your store as soon as possible. Give them just enough information to want more and set the expectation that the information they want is in the video. Do that successfully and watch your click through rate to your landing pages soar. Also very important is the poster image that represents the video – that image should include something indicating that its a video. A call to action. Like a play button. Or use some text like “play now”. It doesn’t matter so long as its something familiar. No need to be inventive here though you can certainly try. You’ll need to lay that image over the poster image in your image editor before you add it to the body of the email. What about the image behind the call to action? To build a consistent experience, use a frame from the video that is related to the subject and the content of the email. But be certain it is compatible with the call to action. One must easily be distinguished from the other. The video must be relevant to the content of the email and certainly to the subject line. If they don’t all link up naturally and easily, you risk losing your audience. Set the expectations early on in your subject line and follow it through the content of your email, the content of your video and the content of your landing page. If your email list is large enough, consider an a/b subject line test. Use a small sample to see what works best. You’d be surprised how different subject lines perform. Do the same ( but separately of course) with the poster image. Testing is easy and more often produces better results. We do it here at iPlayerHD. I’m often surprised (not really) when a piece of content I brilliantly invented loses out to some other iPlayerHD team member’s content which performed much better. iPlayerHD offers a video email feature that gives you all of the tools to create wonderful email video campaigns. You’ll find a video tutorial on this important feature in your CMS Need Help/Video Tutorials page. I’ve seen similar features on other video hosting platforms that I’m sure also perform well. There’s some lifting involved but nothing you can’t handle. Work out your subject line, content and video image, do some testing, and watch your email campaigns deliver more customers to your landing pages. With more good content on your landing pages, expect to see more conversions. And more reasons to smile.